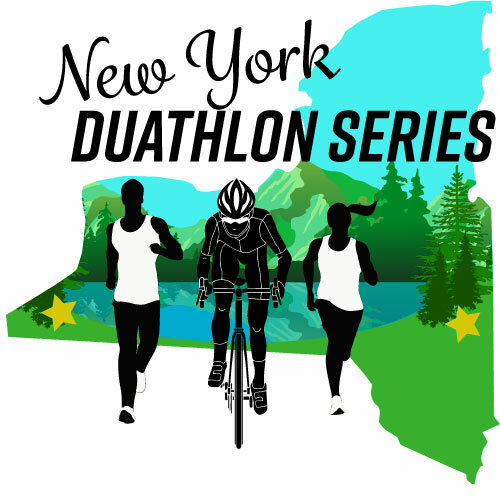 Finish your season with this fun duathlon series. A great speed work out for veterans and a perfect beginner level event for those considering entering the world of multi-sport. Individuals or relay teams of two are welcome. Southern Tier ~ Town of Randolph, NY , one mile from Exit 16 off of I-86. This lovely course will start and finish at Weeden Park on Weeden Road (off of Main Street or Rt 394) with an out and back run down Weeden Road, back to the park and out to Rt 394, Price Corners, Coldspring Road back to Main Street and Weeden Road. Then finish with an additional run on the same run course as the first. 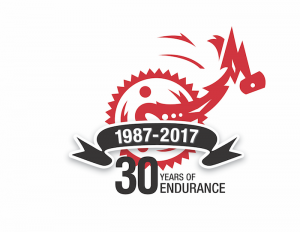 2 mile run – 10 mile bike – 2 mile run. 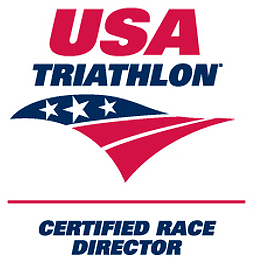 and other National Sponsors that can be found on our Affiliates Page provide great items for each athlete in our goodie bags as well as discount codes and prizes. Please support our local sponsors that allow us to bring you quality events.